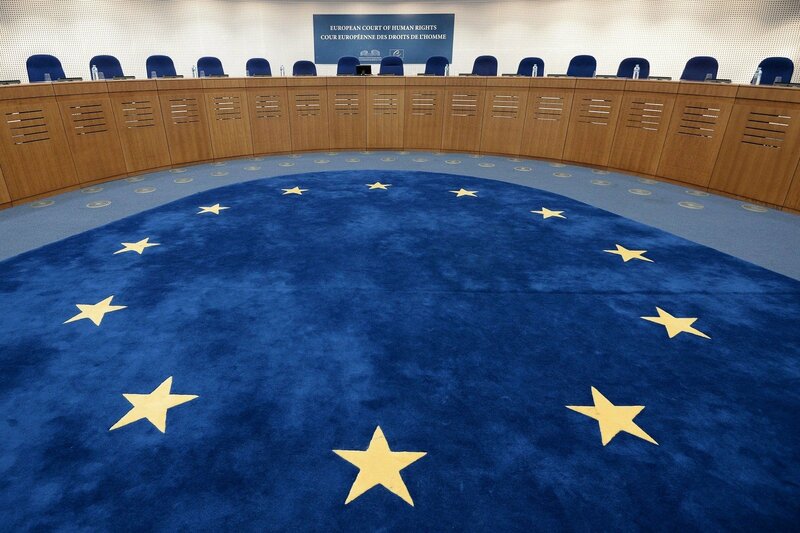 The European Court of Human Rights (ECHR) on Tuesday rejected the Lithuanian government request to reconsider the court's judgment that the country hosted a secret CIA prison more than a decade ago. 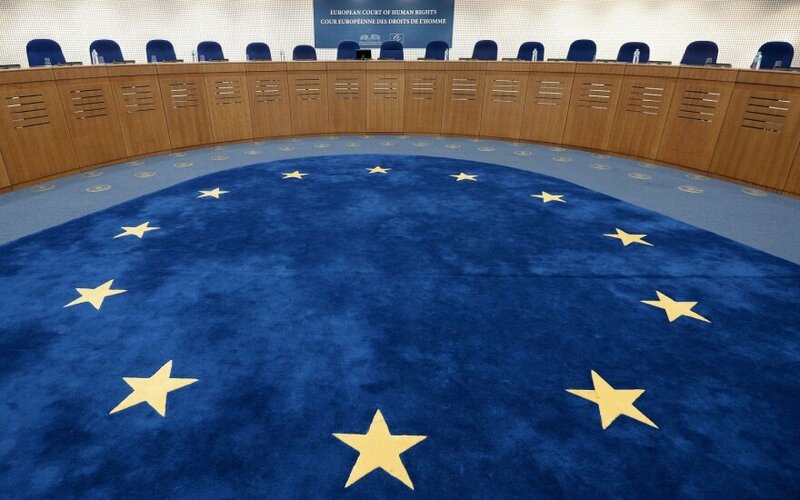 A panel of five judges ruled that there's no basis for the case referral to the ECHR's Grand Chamber. The ECHR ruled on May 31 that the CIA had operated a secret detention site for terror suspects in Lithuania, ordering the country to pay 130,000 euros in damages to Abu Zubaydah, a Saudi Arabia-born Palestinian, over his alleged unlawful imprisonment. In a reversal of the Justice Ministry's earlier announcement that Lithuania would not turn to the Grand Chamber, the government said in late August that it would ask for the judgement to be reconsidered. The 47-year-old man is suspected of involvement in the September 11, 2001 attacks on the United States, but he's not been officially indicted so far. He is now reportedly being held at the US military prison in Guantanamo Bay.